Fraser Smith and Kenneth Burns, of the WYPR news team, talk about the acquittal of Officer Edward Nero in the Freddie Gray case and try to parse the meaning for the trials to come. Baltimore Police Officer Edward Nero was acquitted Monday by Circuit Judge Barry Williams of all charges against him in the Freddie Gray case. 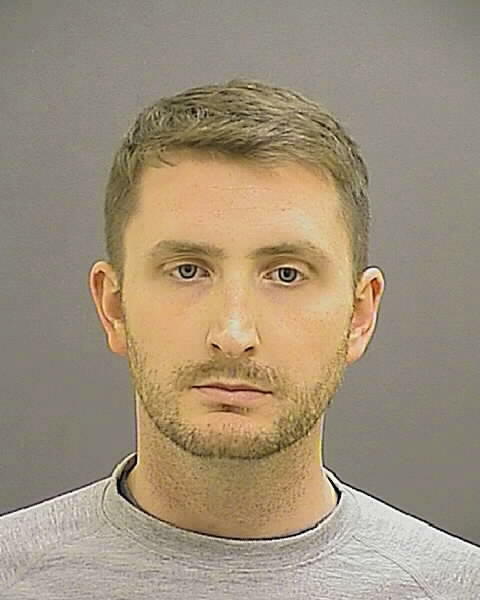 Nero was indicted on second degree assault, reckless endangerment and two counts of misconduct relating to last year’s death of Freddie Gray from a broken neck suffered while in police custody. Williams took about twenty minutes to explain his reasoning. Prosecutors and defense attorneys presented their closing arguments Thursday before Baltimore Circuit Judge Barry Williams. And now Williams is examining the evidence and testimony presented at the trial of police Officer Edward Nero. A former training director for the Baltimore Police Department testified Wednesday there was “no possible way” an officer could safely buckle a suspect in the back of a police van. Capt. Justin Reynolds, one of the last two defense witnesses in the trial of Officer Edward Nero, said an officer risked being assaulted if he tried. 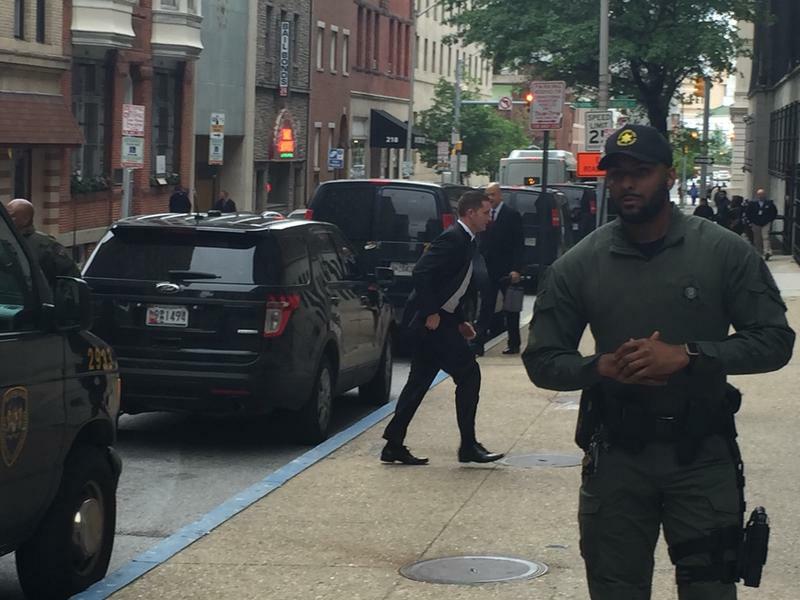 Nero is one of six officers charged in the case of Freddie Gray, who died a week after his arrest in April 2015 from injuries suffered in the back of a police van.